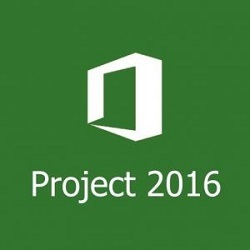 Microsoft Project 2016 Free Download for Windows based system supporting 64 bit architecture. Setup file is completely standalone and also its an offline installer. 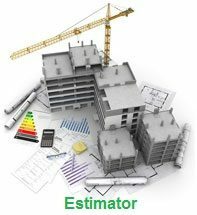 Microsoft Project 2016 includes enhanced features along with professional project management approach.